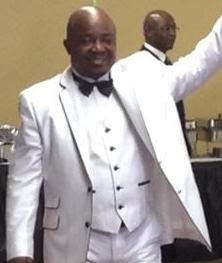 International broadcaster and social entertainer, Sierra Leonean David Vandy, has become the first recipient of the distinguished Sierra Leone Ambassador’s Award at a dinner and dance marking his 50th birthday, in Maryland, USA last month. 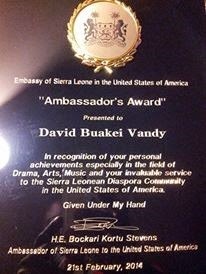 The Sierra Leone Ambassador to the United States, Bockari Stevens who created the award, presented its maiden edition to Mr. Vandy. The ambassador praised Mr. Vandy as one of few people he had met who had gone to a great length in promoting Sierra Leone in every respect. He recalled as example the leading role Vandy played in the embassy’s celebration of Sierra Leone’s independence golden-jubilee last year, saying he was moved by the deep sense of duty and patriotism that Mr. Vandy demonstrated before and during the celebration, and to everything Sierra Leonean he is involved in. David Vandy now works for the Washington DC-based Voice of America radio as host of Africa Beat, a daily disc jockey musical that broadcast throughout Africa. 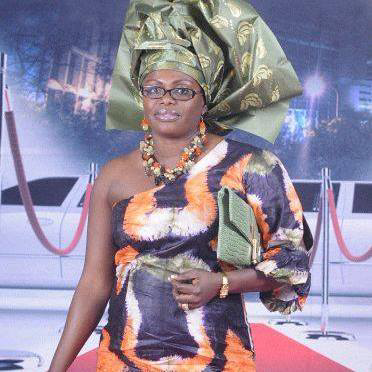 Some three hundred guests including representatives of Sierra Leone related organizations were in attendance. Voice of America’s Day Break Africa host, James Butty, said David Vandy is a man of many talents whose experience has helped to enhance the standards of the international broadcaster. David Vandy had worked for a number of radio/TV news outlets in Sierra Leone including the Sierra Leone Broadcasting Service before coming to the US. 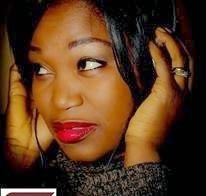 A former co-host of a music show on SLBS TV, Kumba Brewah, described Vandy as a uniquely talented man. The USA-based Sierra Theatre Production, a drama group he helped established in the United States, performed a short skit titled: There’s is a Hole in the Bucket. It is scripted from Harry Belafonte and Odetta’s musical lyric of the same title. David Vandy is himself a seasoned and talented dramatist and playwright. 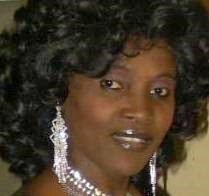 Three of Sierra Leone’s celebrated women in the Washington DC metropolis, Mary Kamara, founder and CEO of Mary and Daughters Decorations; gospel musical superstar and founder of the Sierra Leone Association of Artists and Musicians, Giileh Kebbie Scholz, and former Sierra Leone national football (soccer) captain and track and field athlete, Ekundayo Williams-Bangura, were part of the group that organized the birthday dinner and dance.